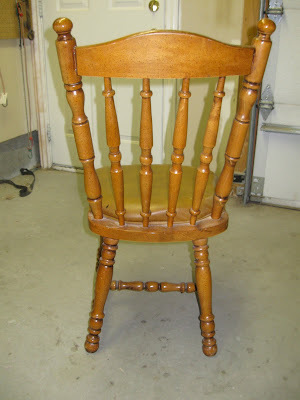 I have been wanting to test my hand at refinish/reupholstering furniture. 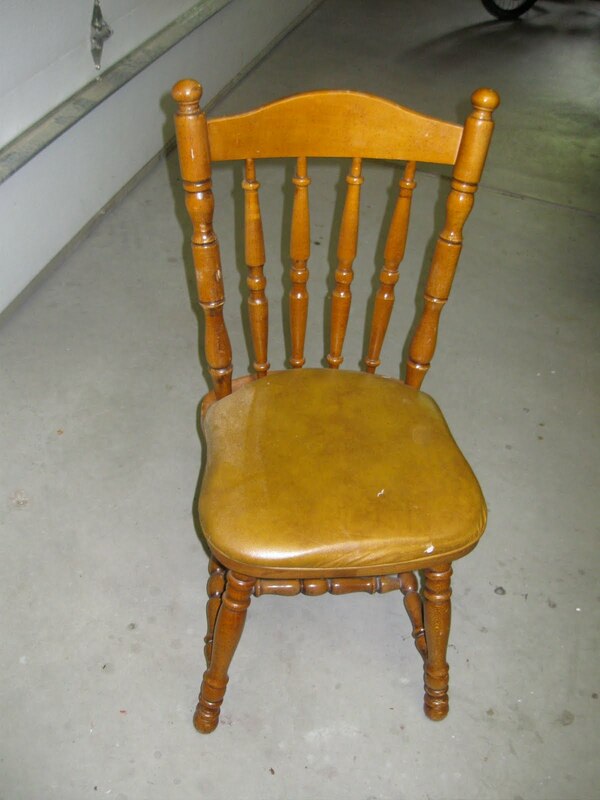 This is a a chair that my grandma had for years and it has been sitting around my house for some time. It was a very boring simple country style chair to start with but I am so happy with the finished look. I think the fresh color and the fun modern fabric make the chair pop! So cute Lisa! Now you just have to come to California and help me finish mine. I would say you could help me tomorrow but our lovely Utah weather won't cooperate. . . I can't believe this is the same chair! I saw it last time I was there and never would have connected the two together. Looks amazing!